Do you want to build a location based mobile application? Do you read technical books and feel that they left some parts out? Do you want to get into mobile programming with "real world" examples? If you answered yes to one of these questions this book might be for you! The goal of this book is to teach via familiarity. Since the Uber application is well designed and familiar we chose it as the target but the book isn't meant as a "copy Uber" cookbook. Many applications are built around ideas similar to Uber and utilize designs inspired by Uber. It's our assumption that you can learn a lot by understanding how to build something "like" Uber. The book requires basic knowledge of Java but doesn't require prior knowledge of Codename One, Spring Boot or MySQL. Notice that this book is "code heavy", it contains many listings as it implements a full stack mobile app. 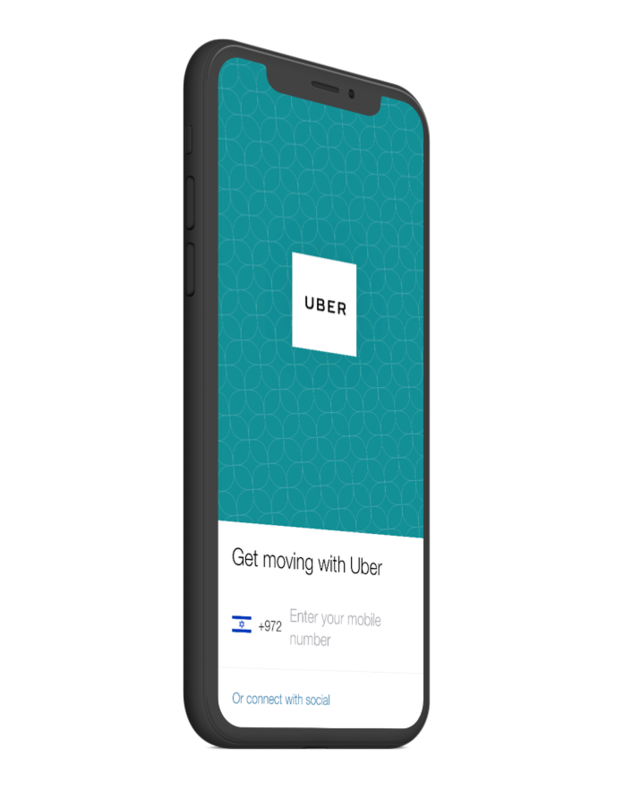 Uber (TM) is a trademark of Uber Technologies Inc. This work is intended strictly for educational purposes. We don't condone the misuse of Uber IP! Shai's professional software development career started more than 25 years ago. He worked for/with countless companies including Sun Microsystems, Oracle, Samsung, Nokia as well as banks, insurance companies etc. Shai was a team member on the original Wireless Toolkit from Sun Microsystems. It was the most popular cross platform mobile development tool at the time and revolutionized the field. Together with Chen Fishbein they created LWUIT which became the most successful mobile open source project from Sun Microsystems and the basis for Codename One. Shai is a Java One rockstar who shared the stage with the likes of James Gosling. 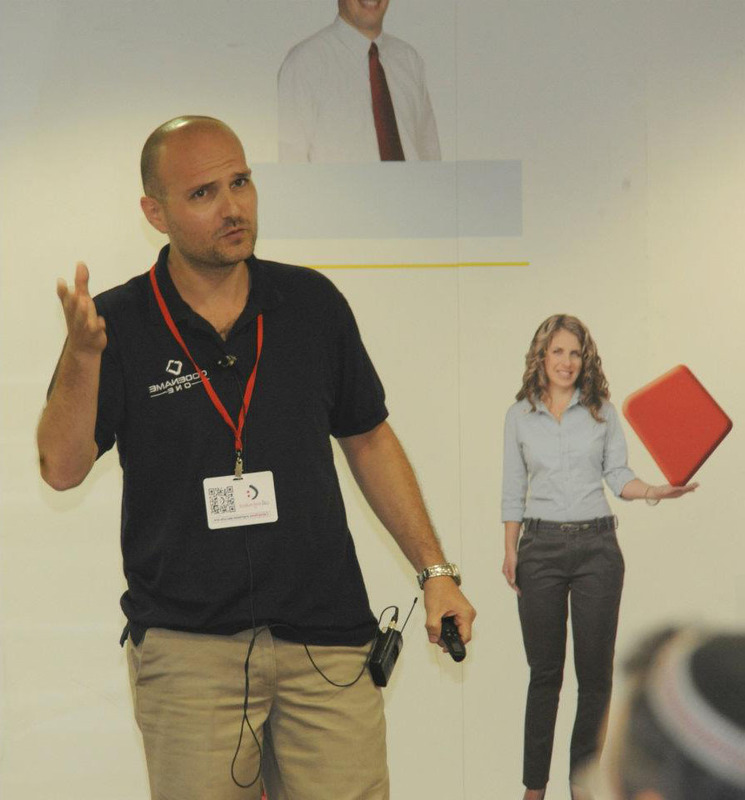 As a highly rated speaker he was featured in multiple conferences such as JavaZone, codemotion, dev days etc. He blogs at Codename One as well as Hackernoon, JavaCodeGeeks and dzone (MVB). Check out the free chapters and table of contents. Notice that they are based on the print version of the book! Includes the kindle book for free. Will be available August 16th. This is highly recommended as the listings/design are highly refined. Includes all the material in the book as well as 12+ hours of videos detailing everything. It includes additional apps such as: a Facebook Clone, Restaurant app builder and upcoming Whatsapp clone. The book is very well illustrated and nicely laid out with all sorts of useful tips. With this book you will eventually spend a nice time reading the fabulous manual of Codename One! I was wowed by the this book during review as this is the only book that goes out and beyond to explain not only the Mobile app code but also the server side which is rare in mobile apps books. I would recommend this book to any one who wants to understand codenameone through a real world app! 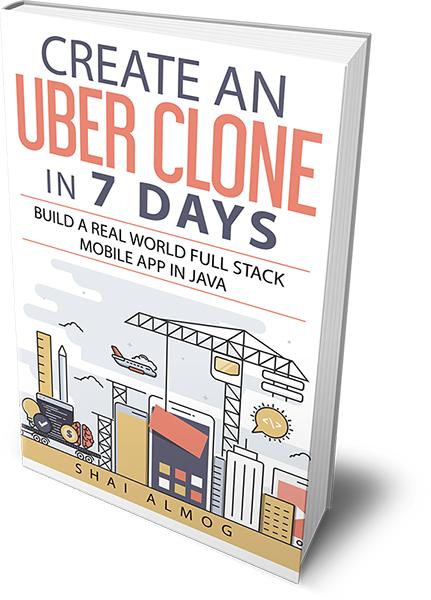 Delivers exactly what it promises: building an Uber Clone in 7 days! The book is very well-written and teaches you how to build both the back-end and the cross-platform mobile app using the Codename One write once run anywhere (WORA) mobile development platform. Codename One is a great open-source project of great people, it's an effective tool to make cross-platform smartphone applications for Java lovers like me. I think that the best value of Codename One is the people behind it: in particular, the author of this book is very responsive to questions and reports of the developers. I've read carefully this book: it's a valid introduction to learn the basis of Codename One, a very good support material for the Codename One Academy online courses, and a proof of how it is possible to developer a real-world complex app. Are you looking for an easy to learn multi-platform mobile development framework? Codename One may be your final stop! This book unravels several recipes and practices to get the most of it.